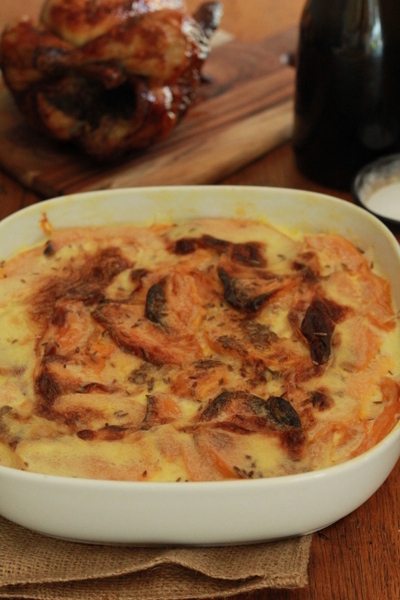 A gratin based on coconut milk adds a difference to this dish. Perfect for most root vegetables such as pumpkin, celeriac, or sweet potato instead of butternut squash if you prefer. The coconut milk in the mix adds a delicious creamy but less indulgent hit. Try with a sprinkle of toasted cuimin seeds for an extra hit of flavour. Peel and de-seed the squash and cut it into slices. 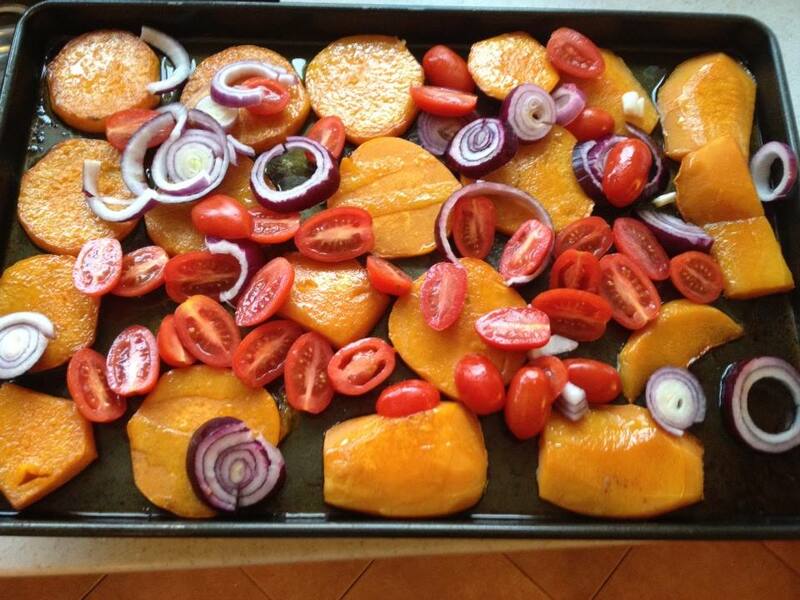 Put into a large roasting tin along with the halved plum tomatoes. Tip over the olive oil and season well. If the tomatoes are a bit tart, sprinkle a small amount of light brown sugar on them. Continue to roast for a further 10 minutes, then transfer the vegetables to a gratin dish. Season, then pour over the coconut milk and cream mixture and sprinkle on the cheese. Put the dish back in the oven for another 40 minutes, or until the vegetables are cooked and the gratin is bubbling and golden. Periodically during the cooking, use a fish slice to press down the vegetables under the cream mixture. 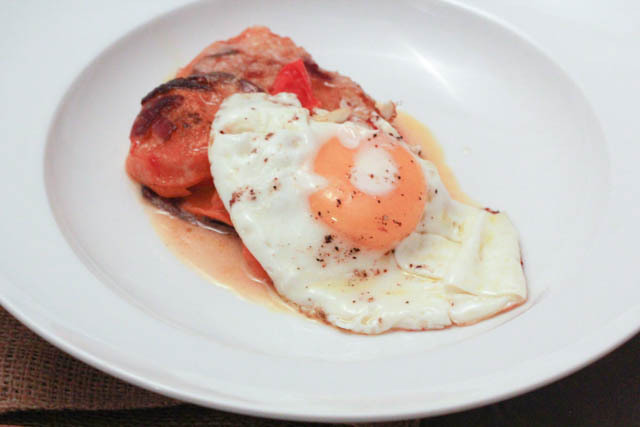 This is delicious as a side with Chicken or topped with a few eggs for a delicious supper. Excellent blog. Cheers for sharing all these wonderful recipes. I was just wondering what food processor you use or would recommend? Thanks. Thank you , so nice to hear. I have a small kitchen so I just have a compact kenwood and it has served me well for years.